In sharp contrast to the United States, Japan has one of the lowest crime rates in the world and practically no police brutality or corruption. Urban congestion is often blamed for the soaring crime rate in the United States and the waning public confidence in the American police force, yet Japan's population per square mile is almost thirty times that of ours. 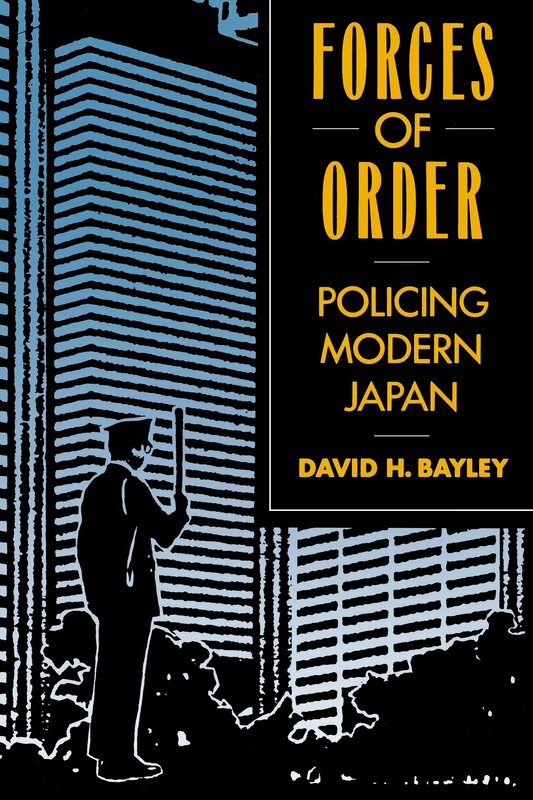 In Forces of Order, originally published in 1976 and now thoroughly revised and expanded, David Bayley examines the reasons behind Japan's phenomenal success when it comes to public order. The Japanese police force is the world's most developed model of "community policing." 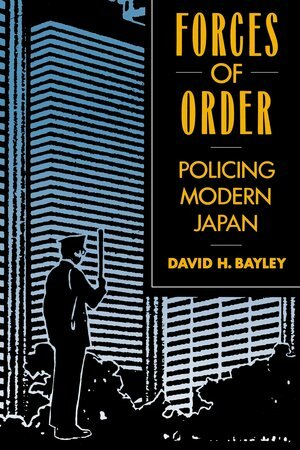 To study it, Bayley conducted hundreds of interviews with police officers in Japan and spent many hours observing them on patrol, mostly at night. Making explicit comparisons between Japan and the United States, he analyzes Japan's record in policing and crime, the life of patrol officers, police relations with the community, police discipline and responsibility, the police as an institution, victimless crime, and deviance and authority in Japanese culture. The essential lesson of the book is that the incidence of crime as well as the nature of police practices is rooted in long-standing traditions that are profoundly related to fundamental matters of morality, culture, and historical experience. Bayley shows that the key differences between Japan and the United States do not stem from the economic or political structures of the two countries, but from the characteristic way in which people are expected to relate to one another and the sorts of social institutions that shape and reinforce those expectations.